﻿﻿ Bachoco is one of the most valuable brands in Mexico. 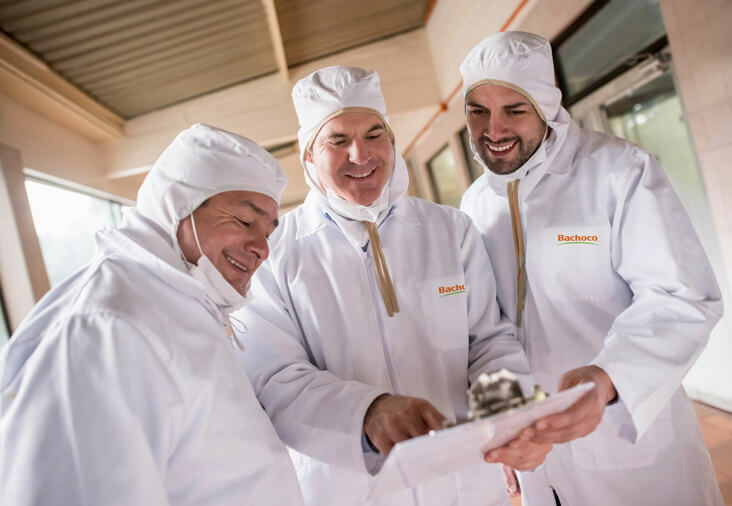 Year by year, we dedicate our efforts on using Bachoco’s social responsibility in favor of the welfare of our collaborators, our community, and the environment. 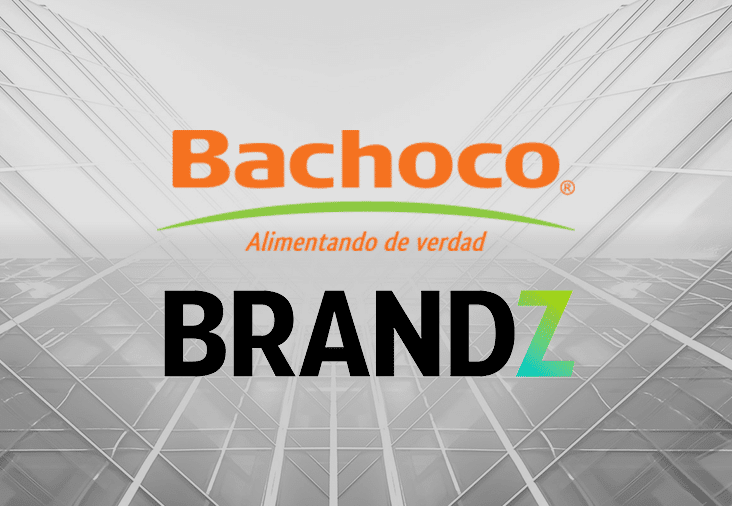 Bachoco is one of the most valuable brands in Mexico. A few days ago, BrandZ Top 30 revealed the ranking of the most valuable brands in Mexico developed by WPP, Kantar Millward Brown and Kantar Consulting. There are two aspects to decide which are the most valuable Mexican brands that are: the opinion of the people about the brand and sales in the market. This year the value of Bachoco is 416 MDD, this puts us in 27th place in the ranking, this makes us very proud, because it means that our work to truly nourish Mexico is being recognized by our consumers, which is not only reflected in our sales, but also in our brand value, earning us an important place in the mind of the Mexican consumer. 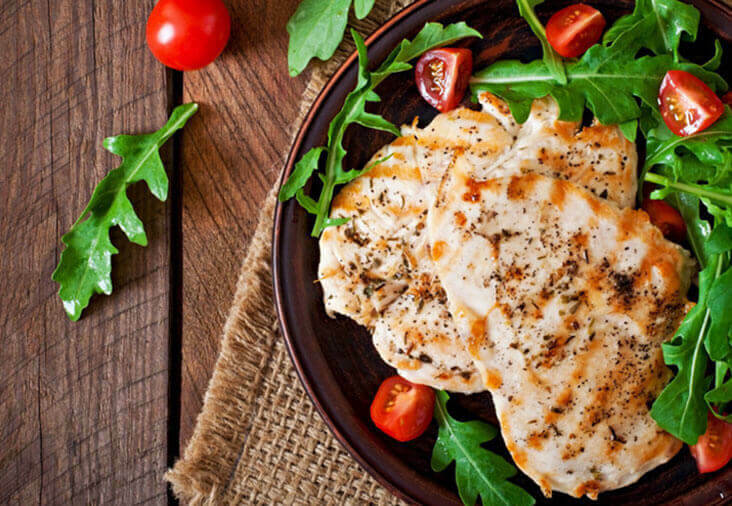 Year after year we work hard to provide Mexican families the best proteins, and 2018 it is not an exception, we continue working to offer new and better products, innovating in all aspects, without neglecting the quality and transparency that characterize us, because our main objective is to continue truly nourishing Mexico. 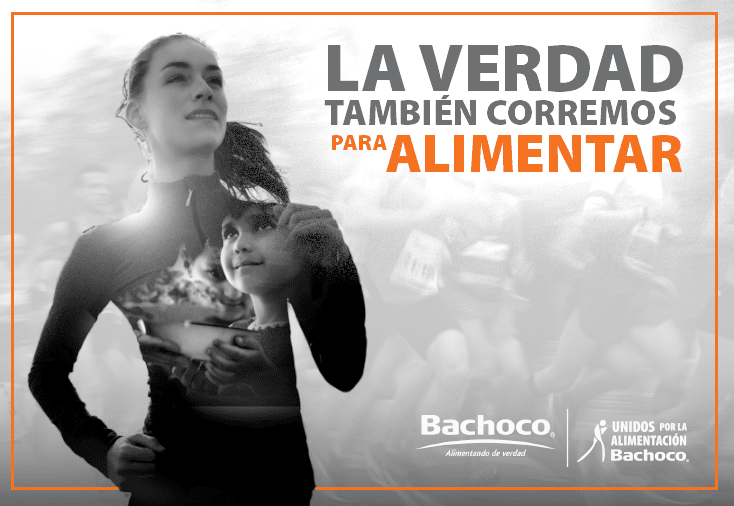 In Bachoco we run to nourish Mexico. In 2015, the 1st race with social cause "United by Feeding" was born to benefit the most vulnerable population with community kitchens of DIF Celaya. Join the initiative! 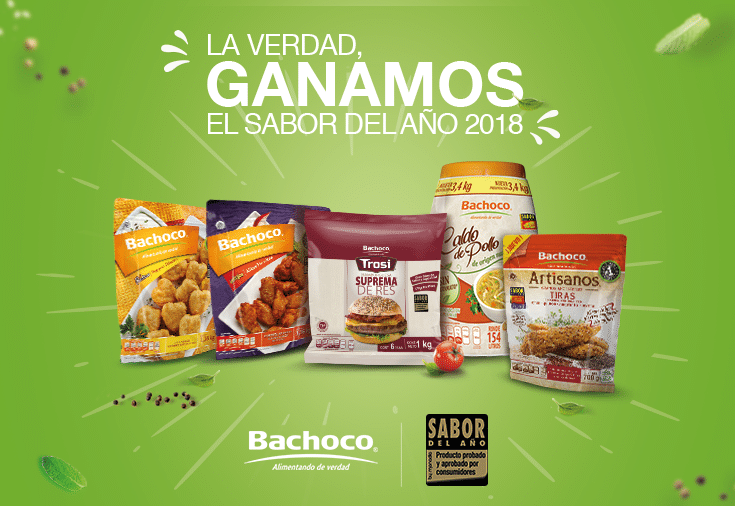 Bachoco is a Top Company! Thanks to our culture and work environment, we obtained a further recognition that supports us. 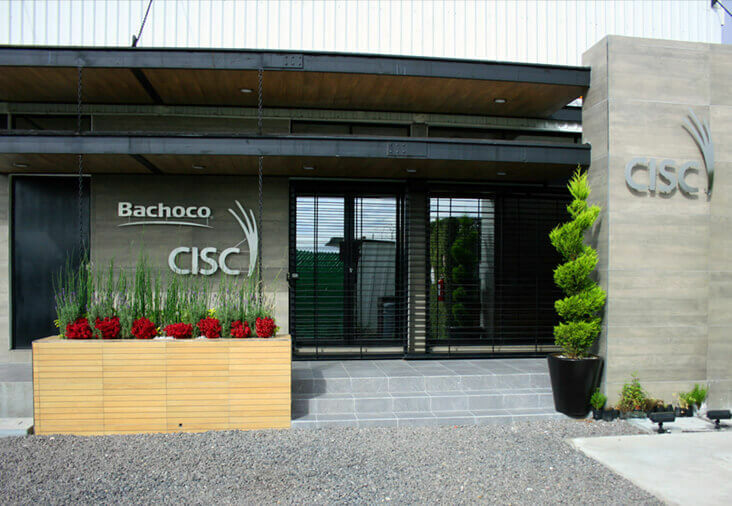 Bachoco opens their doors to bring training and new opportunities for young Mexicans. 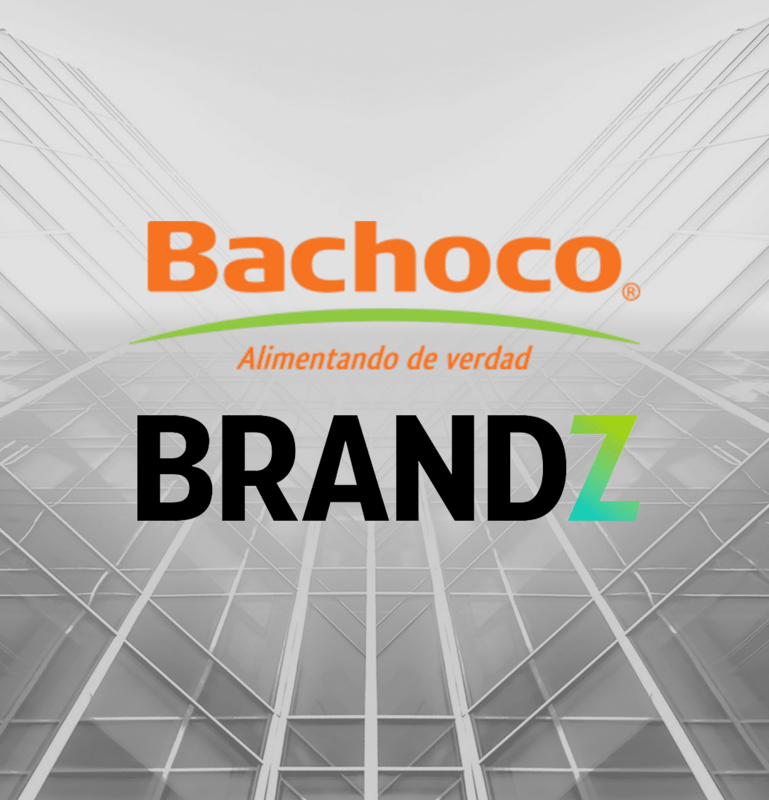 According to BrandZ Top 30, Bachoco is among the most valuable Mexican brands. “La verdad hay que cacarearla (The truth must be cackled)” campaign wins bronze at the 28th edition of the Círculo de Oro Festival. 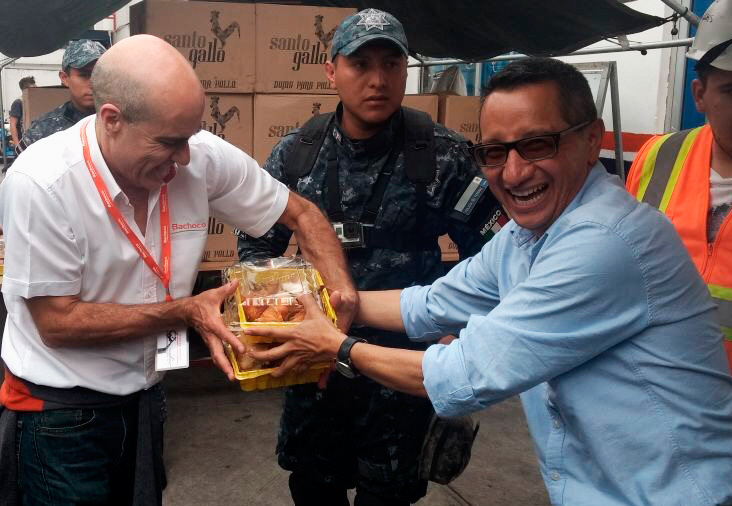 The Circulo de Oro Festival awards feeding truthfully campaign in México. Once again, we have won the “Sabor del Año” award! For the third consecutive year, our products were awarded by the consumers with the recognition of “Sabor del Año”. 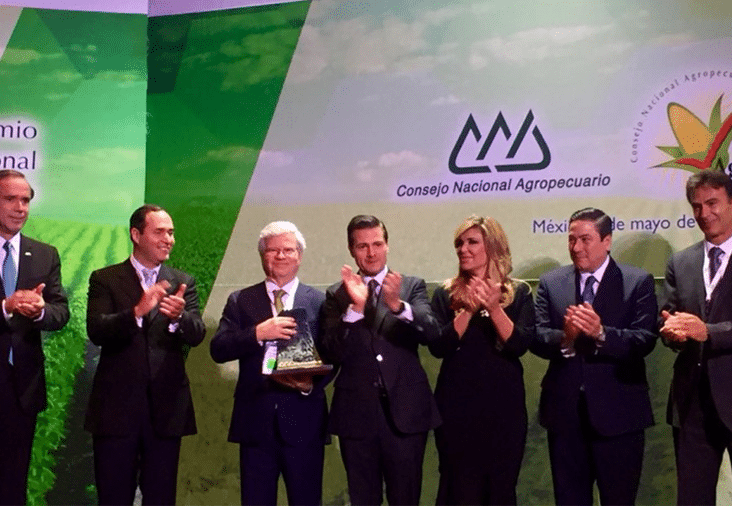 Thanks to our commitment to quality, we won the National Agrifood Prize awarded each year by the National Agricultural Council. We won the “Taste of the Year” Award! Once again, our products are renowned for being delicious. Where high technology, innovation and a team of culinary specialists will create new flavor proposals. 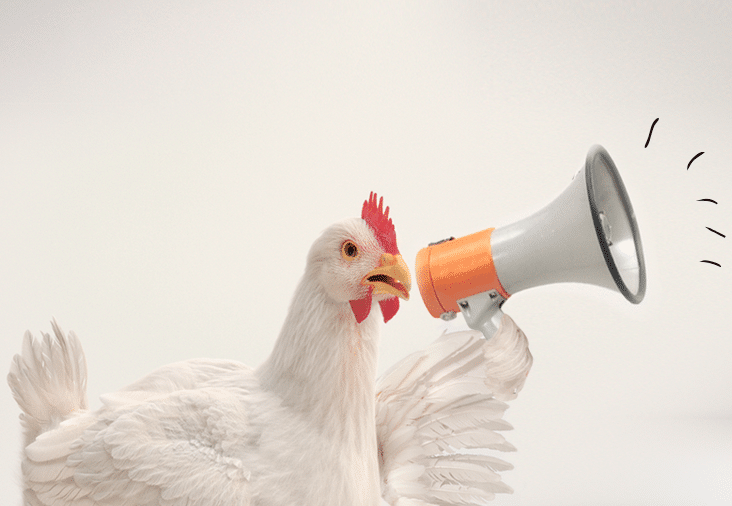 We are expanding our market with “La Perla Pet Food” and “AQF”. Because we don’t give up either, Together we send help to the victims. We provide help to victims of the earthquake.